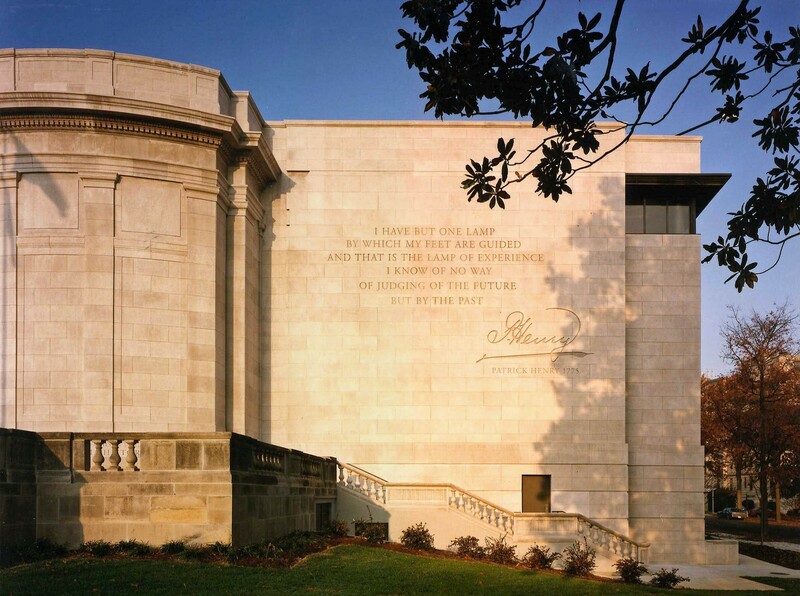 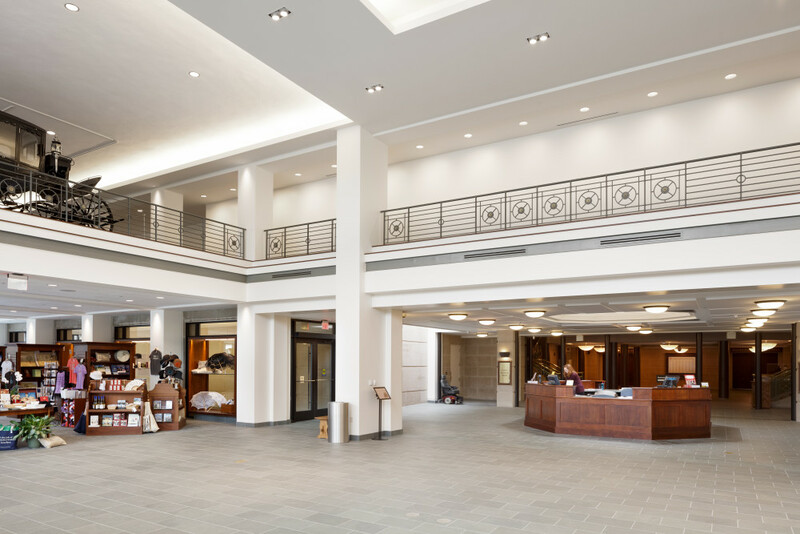 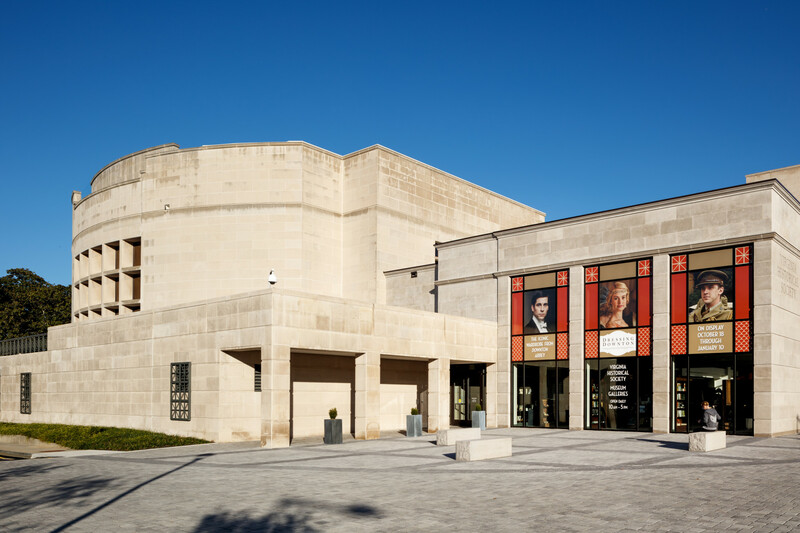 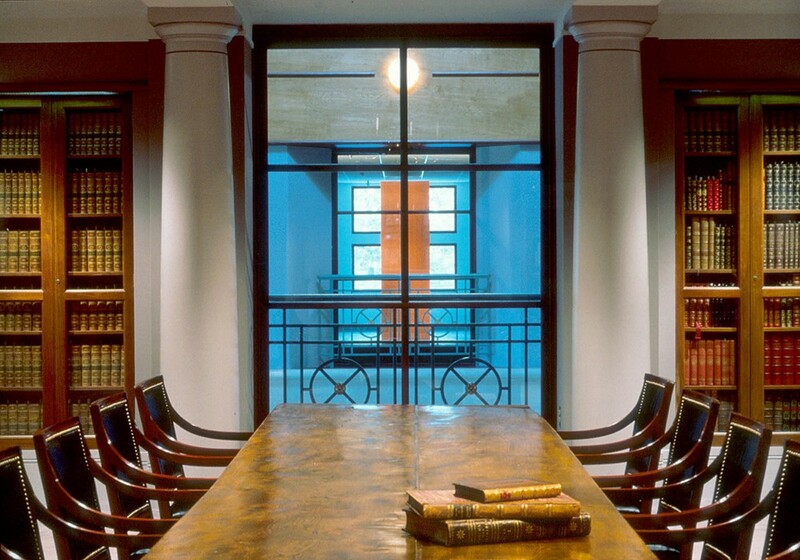 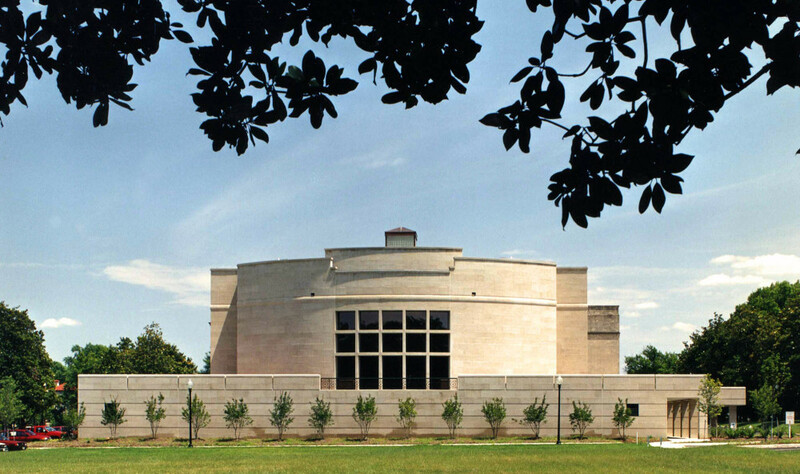 SINCE 1988, Glavé & Holmes Architecture (G&HA) has partnered with The Virginia Museum of History & Culture (VMHC), previously known as the Virginia Historical Society. 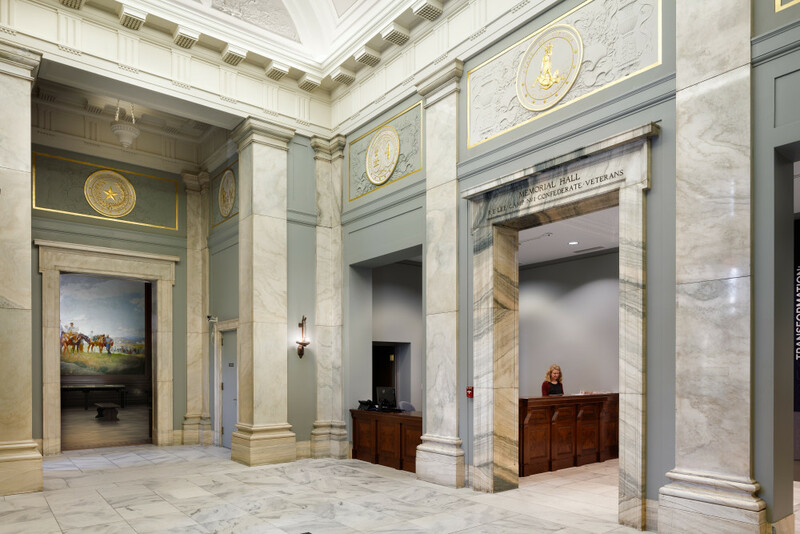 Commissioned to oversee the design for renovations to their existing facility in Richmond, Virginia, G&HA has contributed major additions to the institution in 1991, 2001, and 2006 respectively. 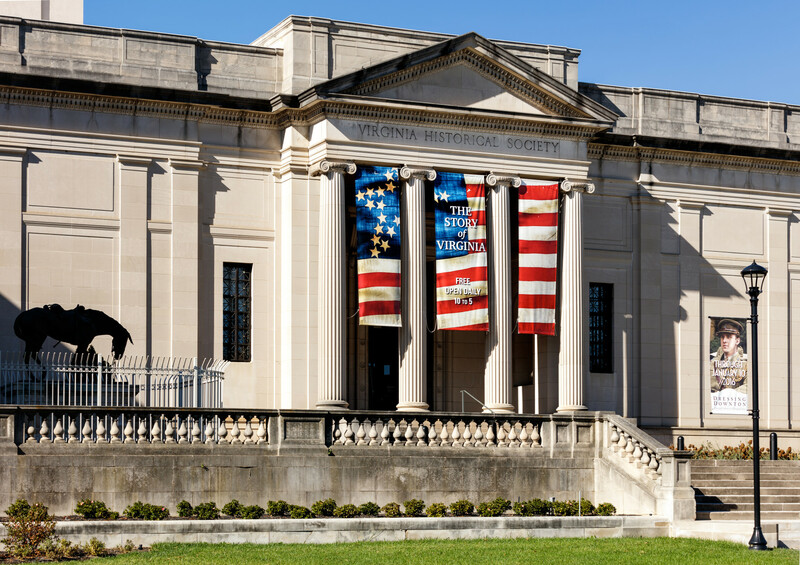 VMHC recently completed a comprehensive renovation that addressed key goals with their newest project, known as “The Story of Virginia Campaign.” The museum wished to address developmental issues that have evolved along with the growth and identity of the organization as well as in response to current trends in museum operations. 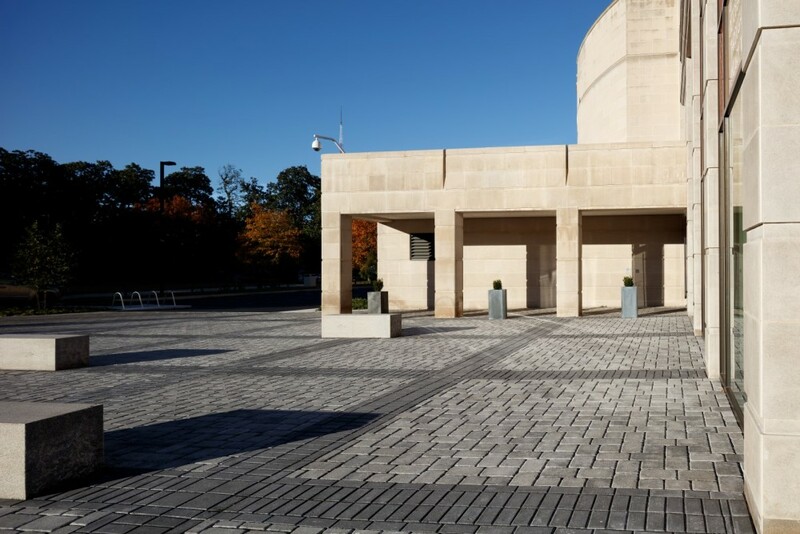 G&HA helped to develop a public-friendly prospect by reconsidering the grounds, key outdoor features, and the points of entry and arrival, with focus on the East, South, and West façades. 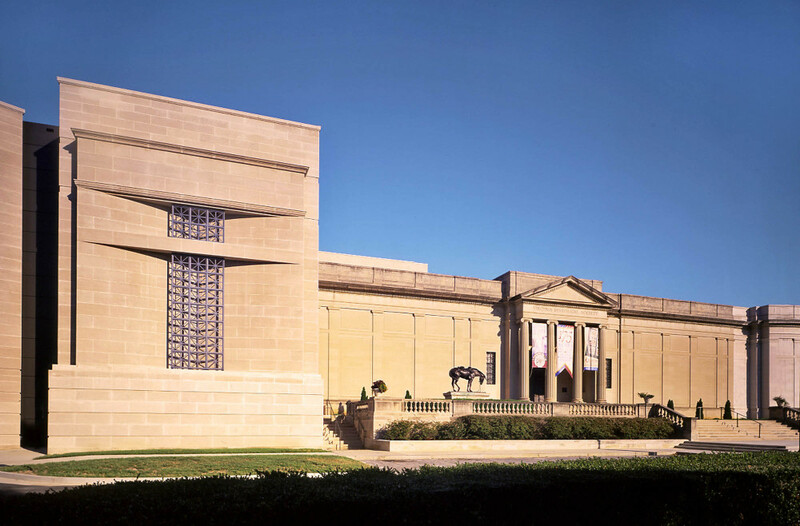 The galleries were reorganized to provide accessibility to a range of patrons and for a variety of museum experiences. 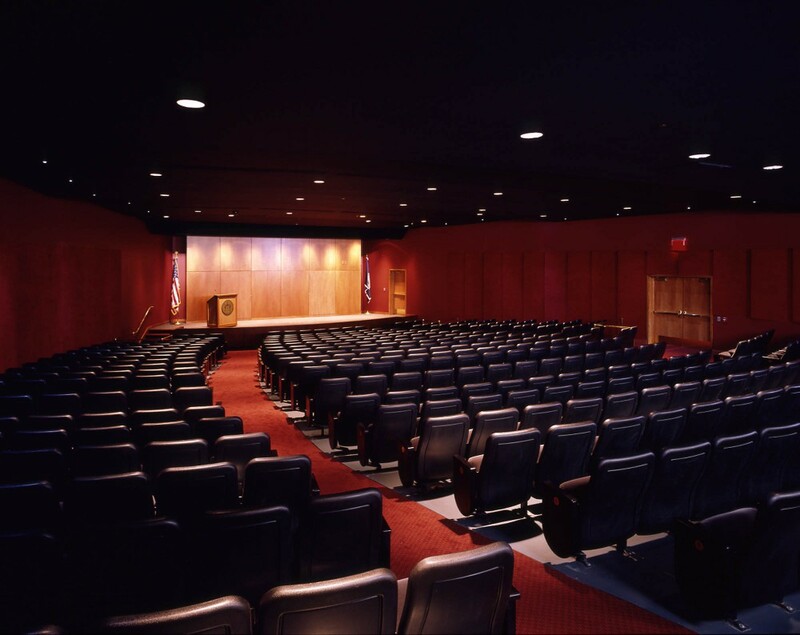 The education center was expanded to respond to the growth of programming, and fourth, the maintenance needs of the building were addressed, including replacement of the mechanical systems in 75% of the building. 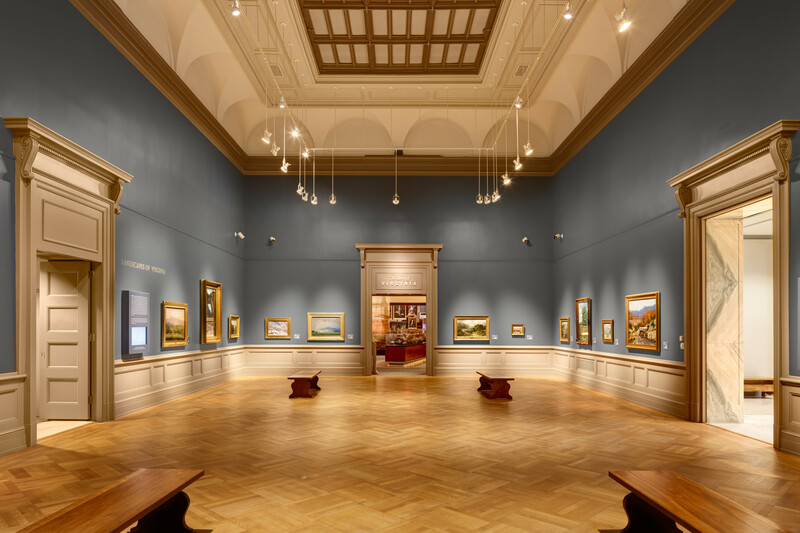 These renovations allow the museum to display more of their collections as well as play host to more and larger special events and lectures. 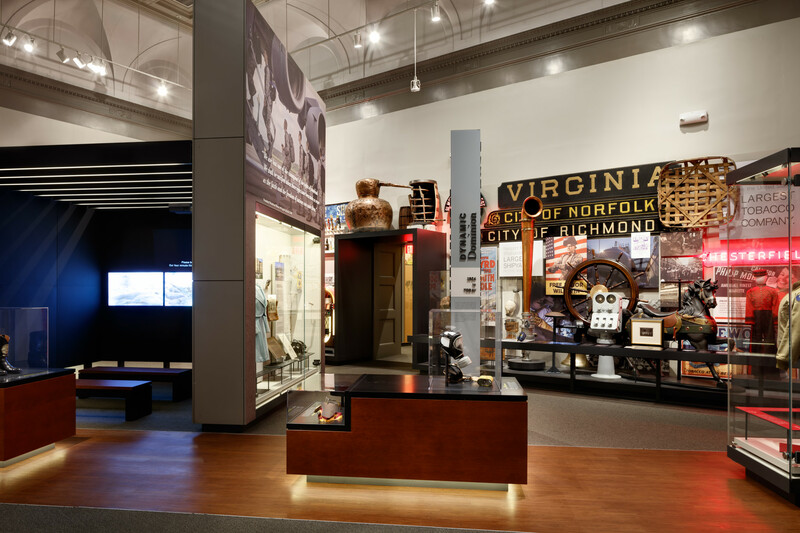 “The Story of Virginia Campaign” brings the VMHC facility, its collections, and expertise to a wider audience even as the mission— to collect, preserve, and interpret Virginia’s past for future generations—remains the same.